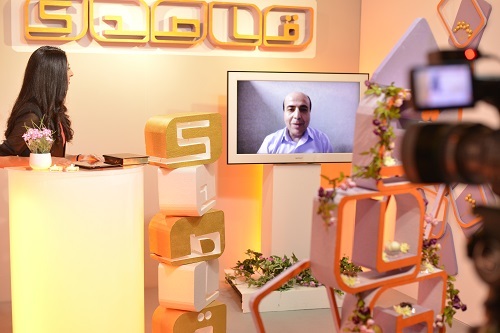 In an episode of Together with You (in Farsi, ‘Hamra ba Shoma’), the hosts discussed family traditions (pictured above). Sully shared that her mother used to set a small piece of grass on the table to represent re-birth and place a cube of sugar in it to symbolise a sweet year ahead. 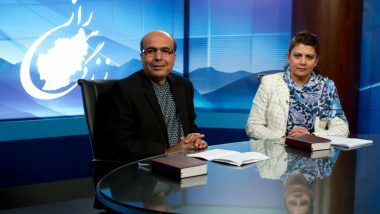 A special episode of Dandelion (in Farsi, ‘Ghasadek’) hosted guest Brother Shoaib, who talked about Norouz traditions in Afghanistan (pictured right). Instead of celebrating the 7 dishes, Afghans celebrate 7 fruits, symbolising health. 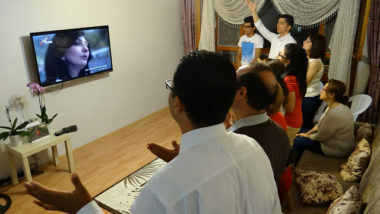 People from the Persian world, primarily Iran, are finding new life in Christ in large numbers. SAT-7 PARS programmes, watched by an estimated 1.7 million viewers*, bypass censors and share God’s love with people in their homes. 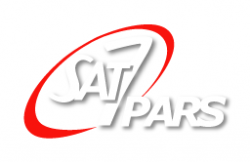 Your gift to SAT-7 PARS will enable more Farsi-speaking people to hear and consider the Good News of Jesus, and will encourage believers in their faith. Just £10 enables 10 people to watch SAT-7 for a year.